Even on cloudy days, sunglasses should be the first accessory you should grab before heading outside. 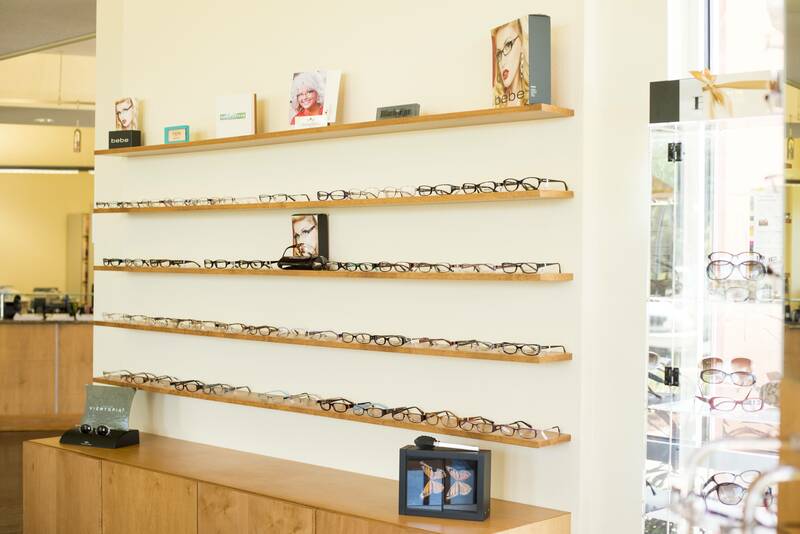 We offer a variety of designer shades that can be customized with your prescription. Visit our office today to find your perfect fit.